To me this kind of headset was unique, maybe because I am not used to wireless or Bluetooth headphones and headsets. 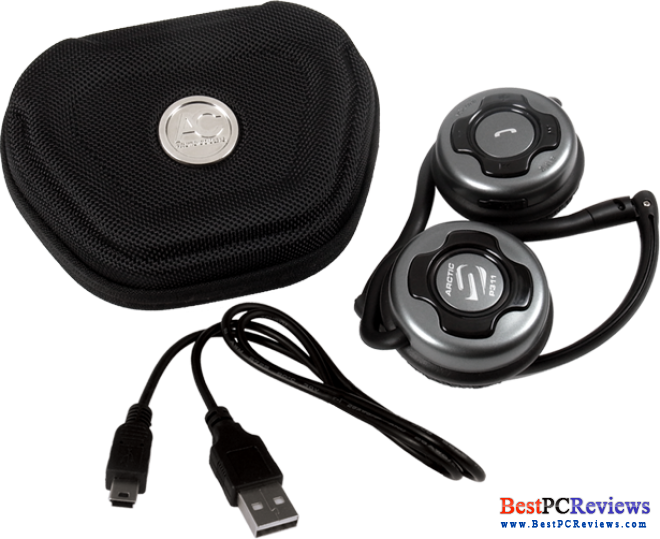 Today we have a great product for users like me, who have iPhones or laptops that support Bluetooth technology; I am happy to present to you Arctic Sound P311 headset! I don’t know about you, but I was not very happy when I had to work out in the gym with wired headphones because it’s just did not feel too comfortable. Same applies to talking on Skype through laptop. 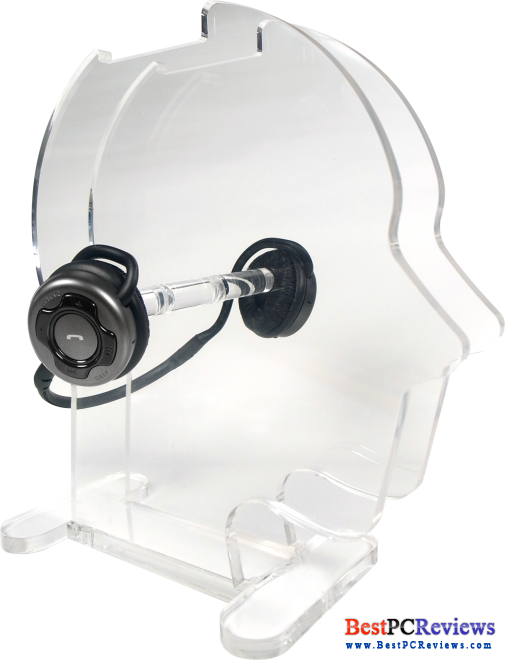 Of course it is possible to work out or talking on Skype using regular headphones, but with the mobility of laptops or iPhones, headphones that have same mobility features would come very handy. 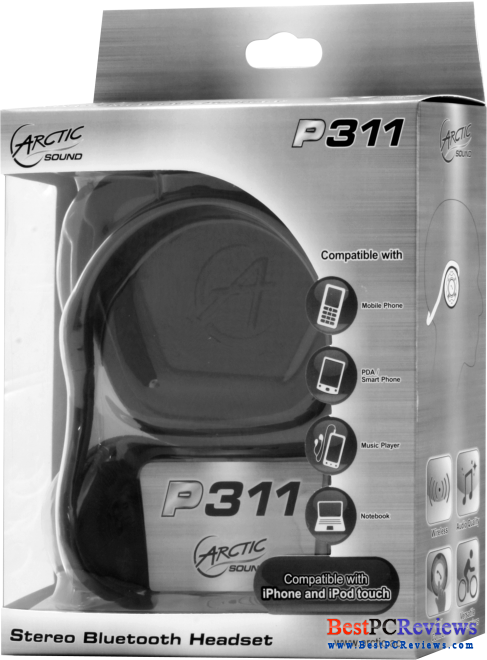 Arctic Sound P311 comes in a nice package with nice and strong case and USB charger. Instructions were also included, showing how to pair the headset with major phone models. It took me about 10 seconds to pair the P311 headset with iPhone 4 and about 30 seconds with my Asus laptop. I was amazed with the sound quality of the headset; the headset produces great sound on iPhone. I called couple people to check the call quality and it was great too! Everybody liked the quality. I showed it to couple people and some wanted to buy it same day. I tested the call quality on iPhone and on laptop by using Skype. 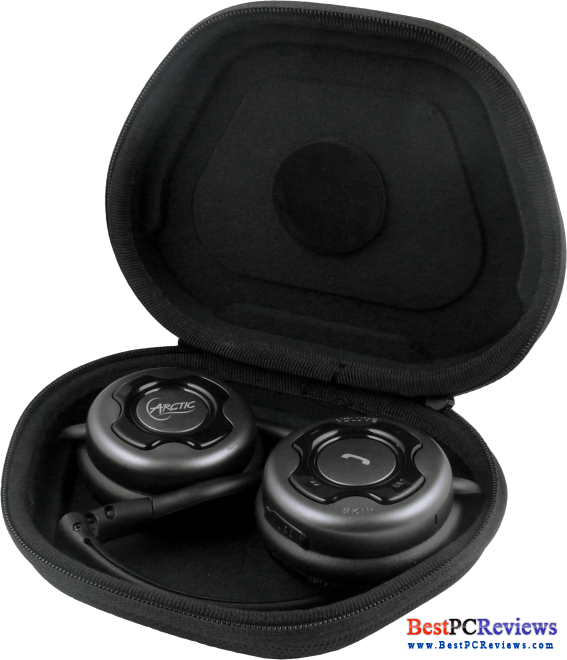 There is not too much to add to the audio and call quality, bass sounds great on the device as well. Even though people I showed the device to find it to be comfortable, in my opinion Arctic Sound should work little more on the comfort. I was able to listen to music for an hour, but after a while the device may feel a little uncomfortable. 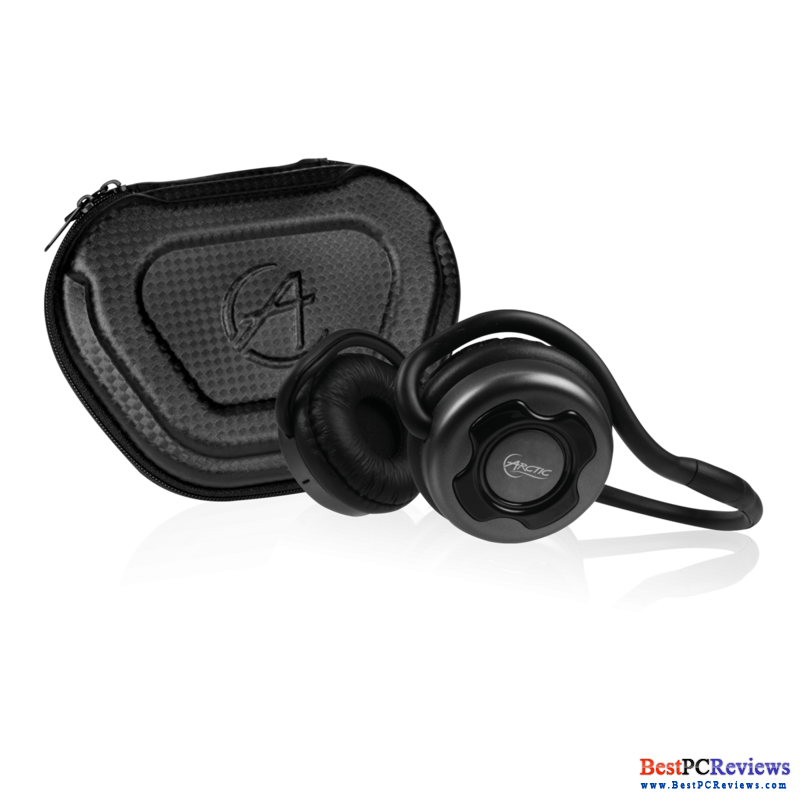 Overall Arctic Sound P311 is great, especially for its price, which retails at $40, but best price that has been found is $26.99 at MWave.com; however, in the next model of similar product I would like to see better comfort and thinner ear drives.